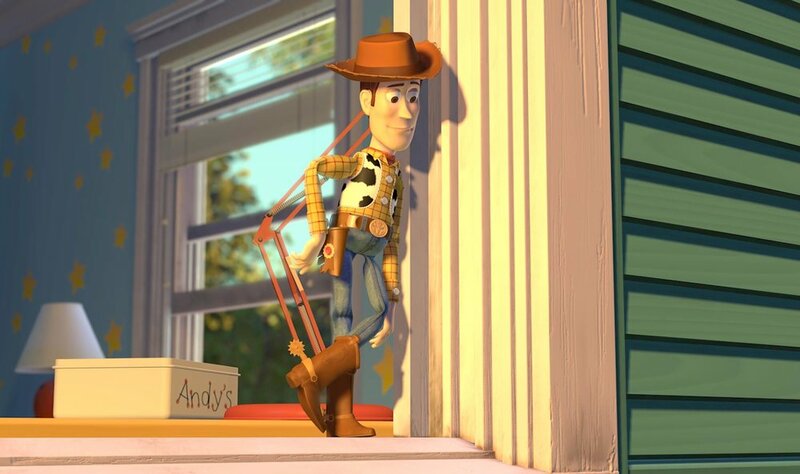 Buzz, Woody, and their friends are back as Andy heads off to Cowboy Camp, leaving his toys to their own devices. 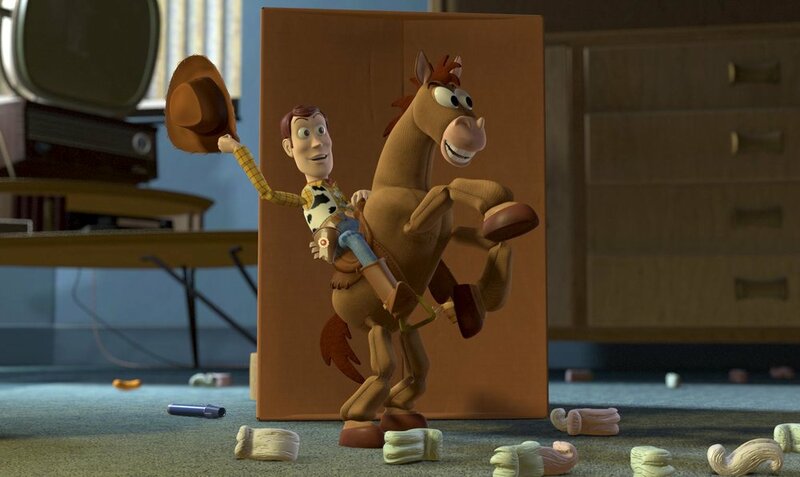 Things shift into high gear when an obsessive toy collector name Al McWhiggin, owner of Al's Toy Barn, kidnaps Woody. 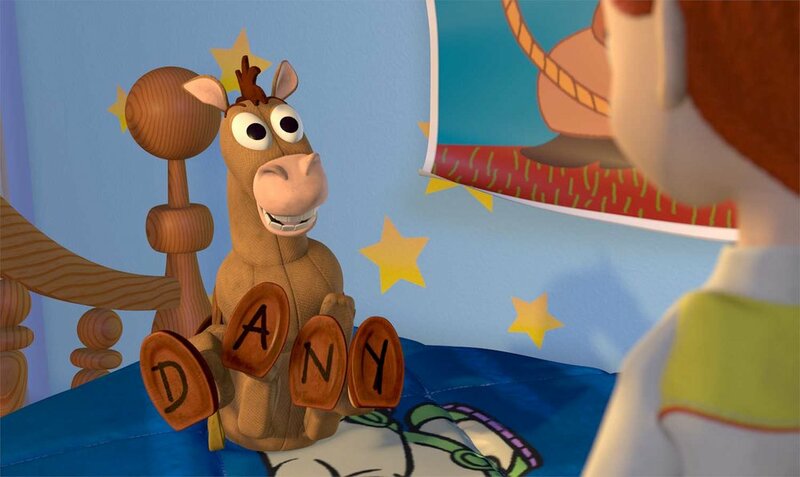 At Al's apartment, Woody discovers that he is a highly valued collectible from a 1950s TV show called "Woody's Roundup." 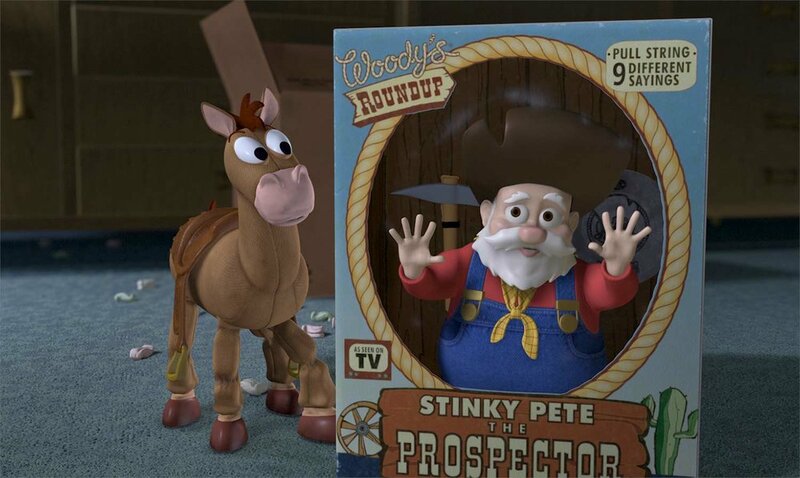 He meets the other prized toys from the show: Jessie the Cowgirl, Bullseye the Horse, and Stinky Pete the Prospector. 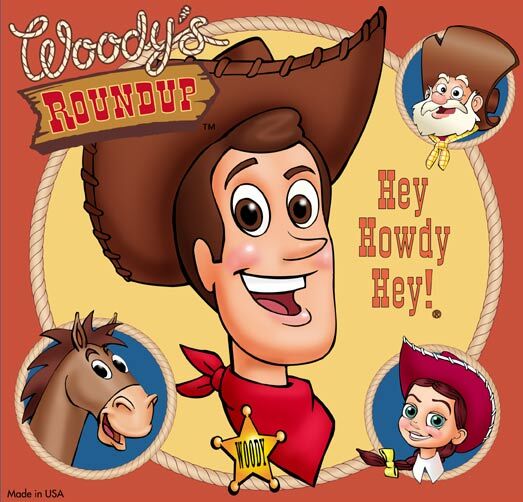 Andy's toys mount a daring rescue mission, Buzz Lightyear meets his match, and Woody has to decide where he and his heart truly belong. 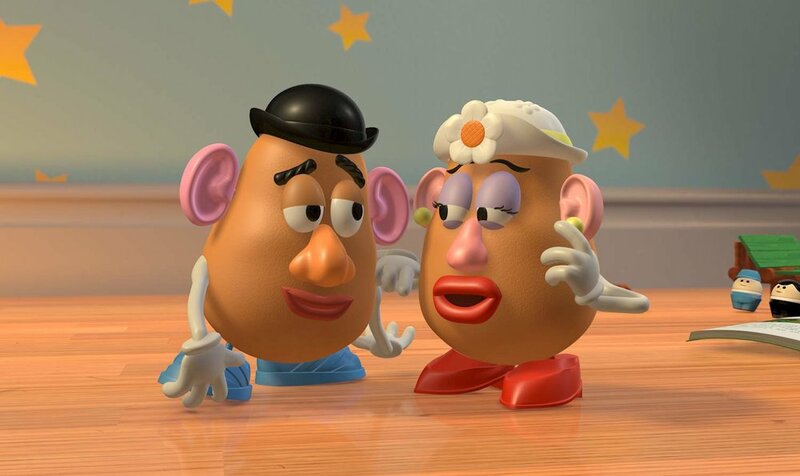 Deciding Toy Story deserved a sequel was easy. 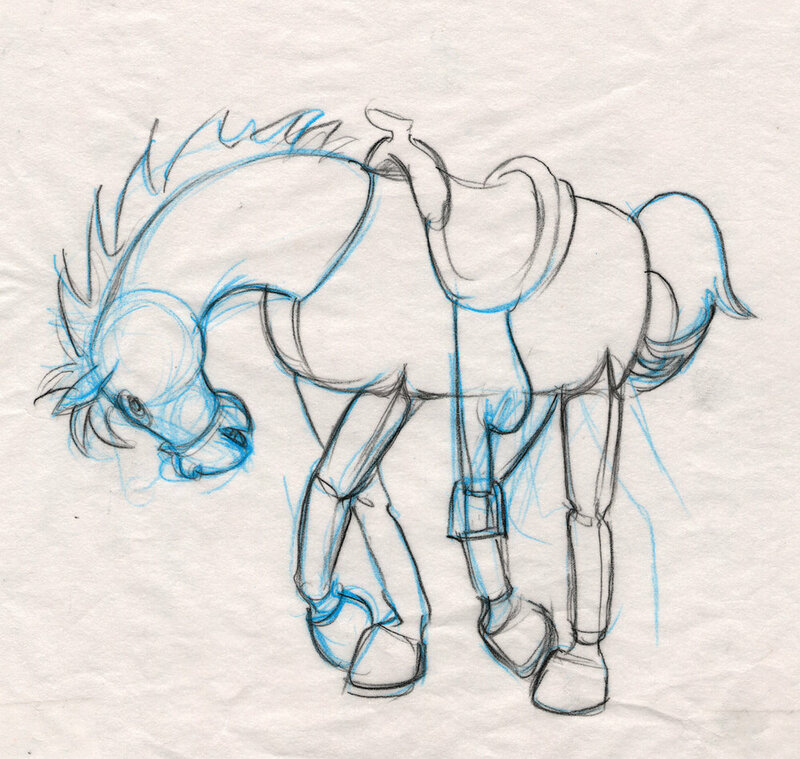 Then things got challenging. 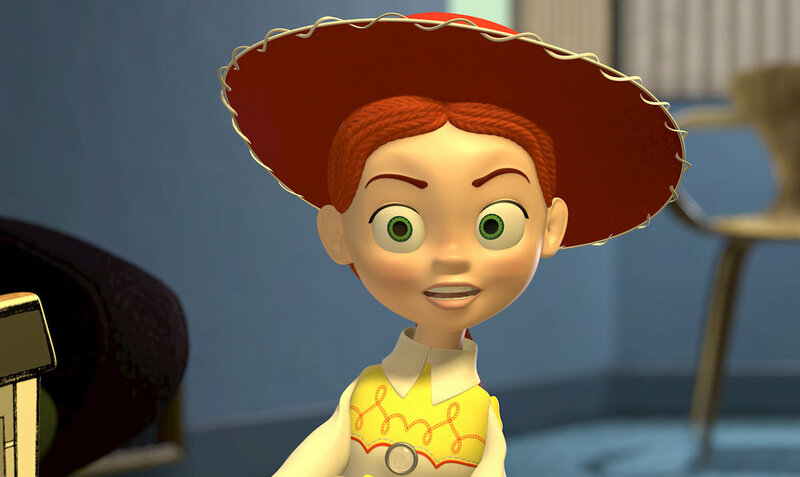 Disney had green-lit Toy Story 2 as a direct-to-video production. 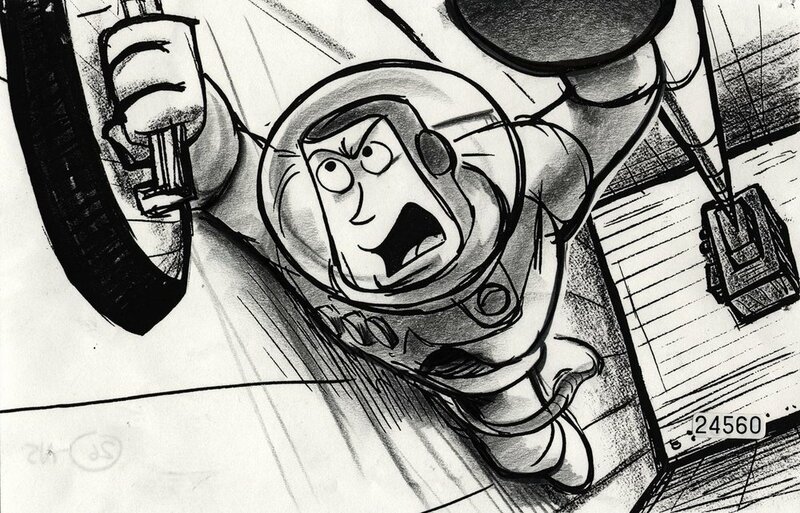 An enthused Pixar team got it upgraded to full theatrical release. 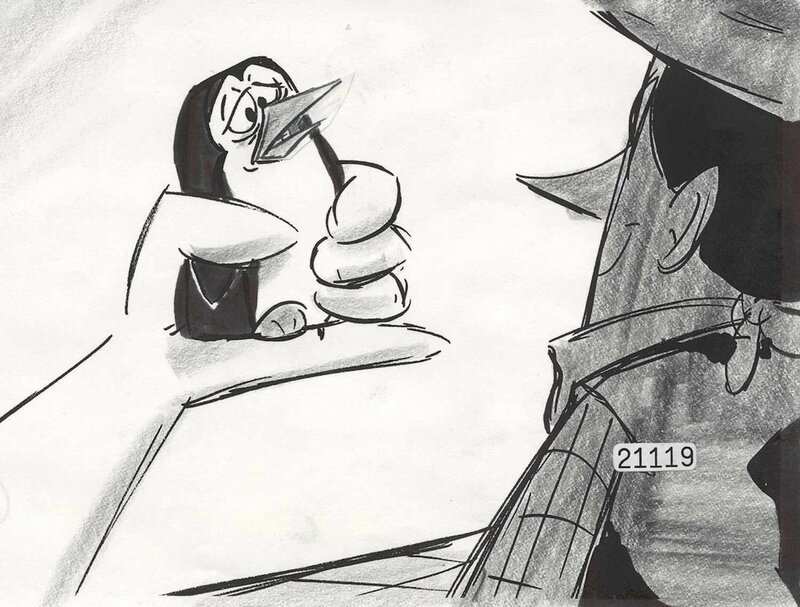 But when John Lasseter decided the sequel wasn’t yet up to Pixar standards, Disney refused to push back the release date. 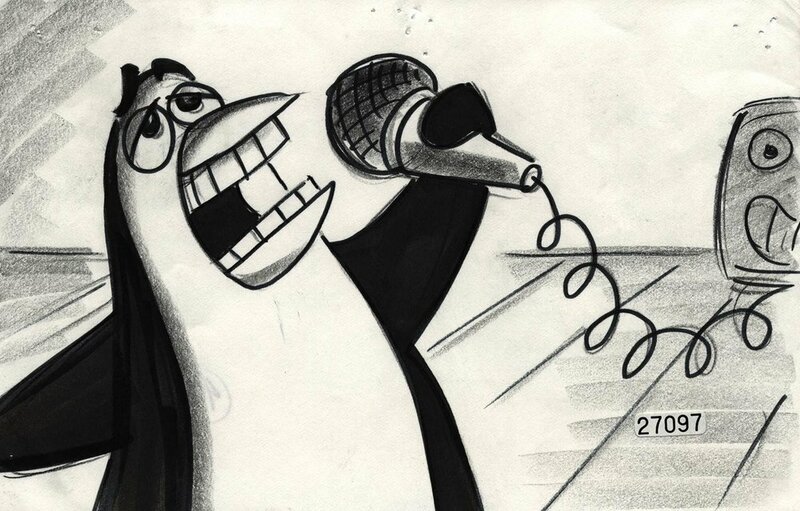 If Pixar wanted to start over, it had nine months to deliver a finished product, a process that typically took two years. 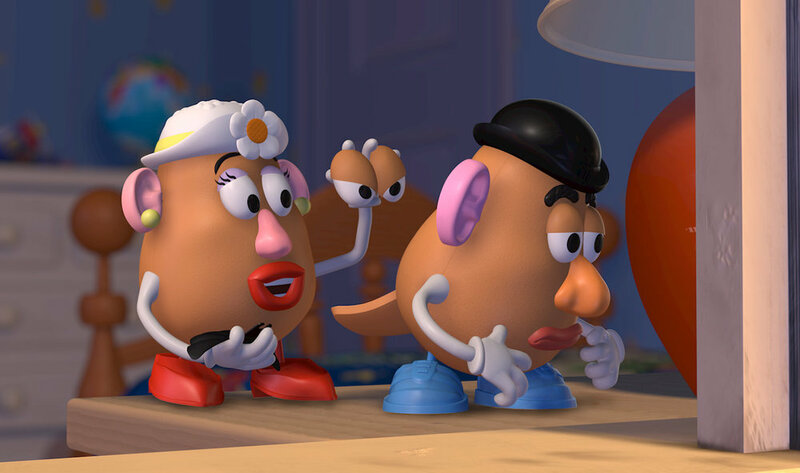 It would test everything Pixar was made of. 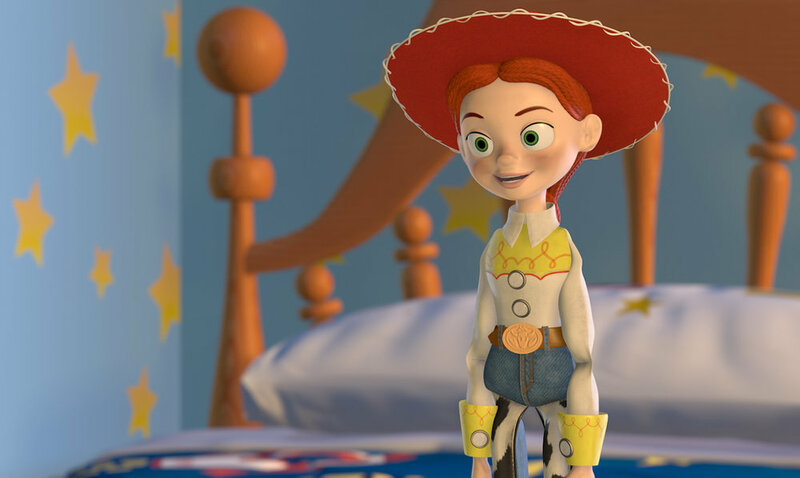 Toy Story 2 reunited an already beloved cast, and new rendering tools literally gave them more texture. 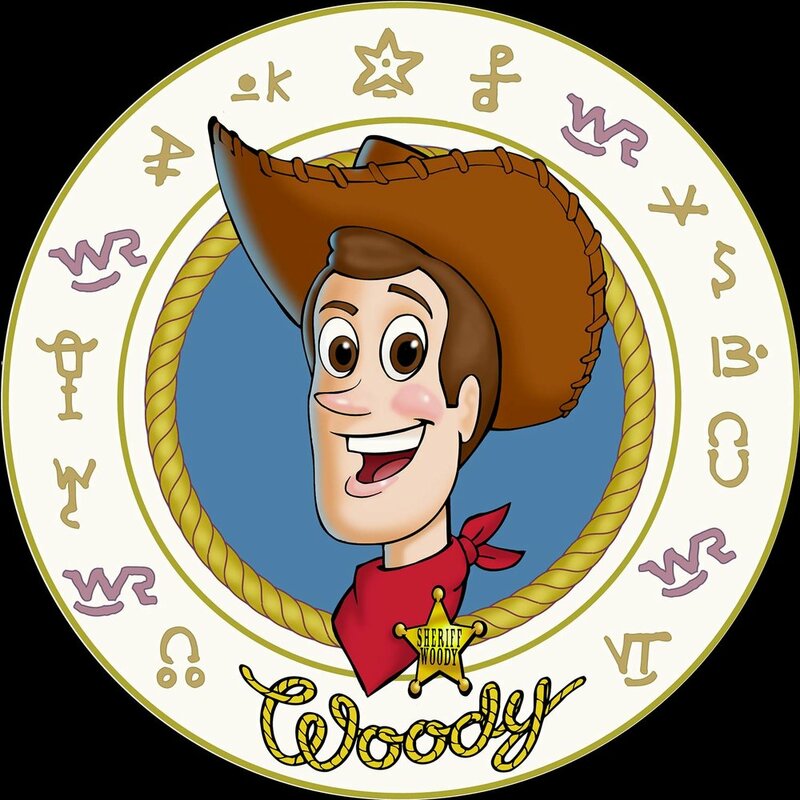 The most important new characters, Jessie, Bullseye, and Stinky Pete, had to be compelling enough to lure Woody away from Andy. 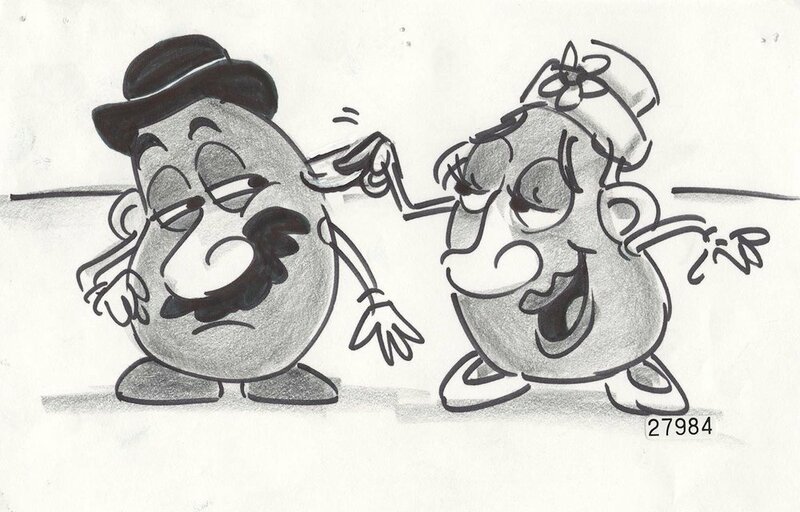 And minor characters posed unexpected challenges. 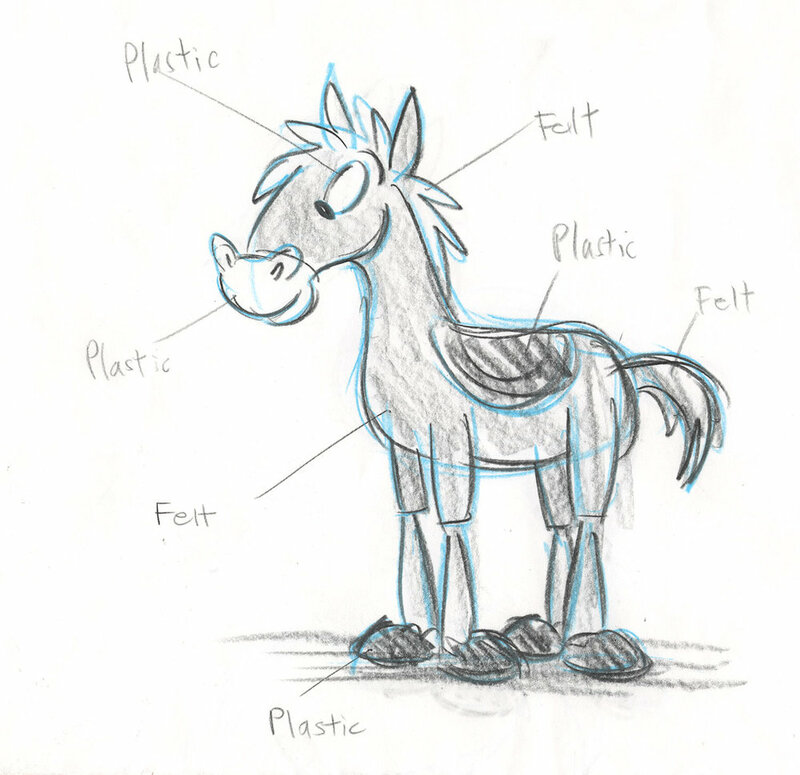 Some had been built quickly for non-emotive roles in Toy Story. 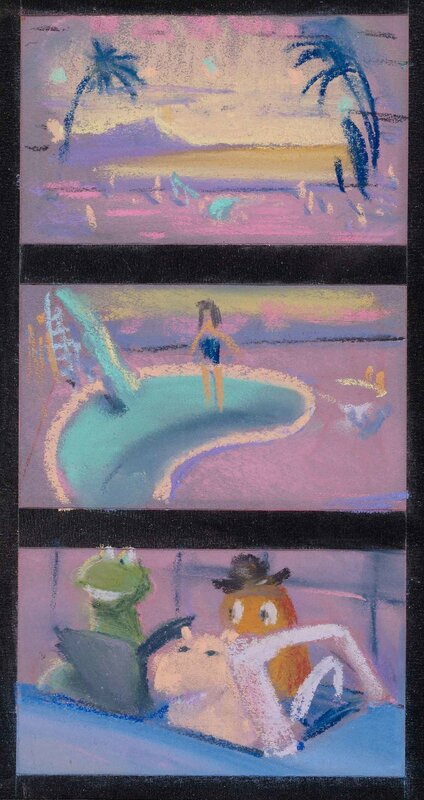 “When we brought them back for Toy Story 2, we looked at the script and said, 'oh jeez, we have to make them run across a conveyor belt, and they don’t have legs that work! 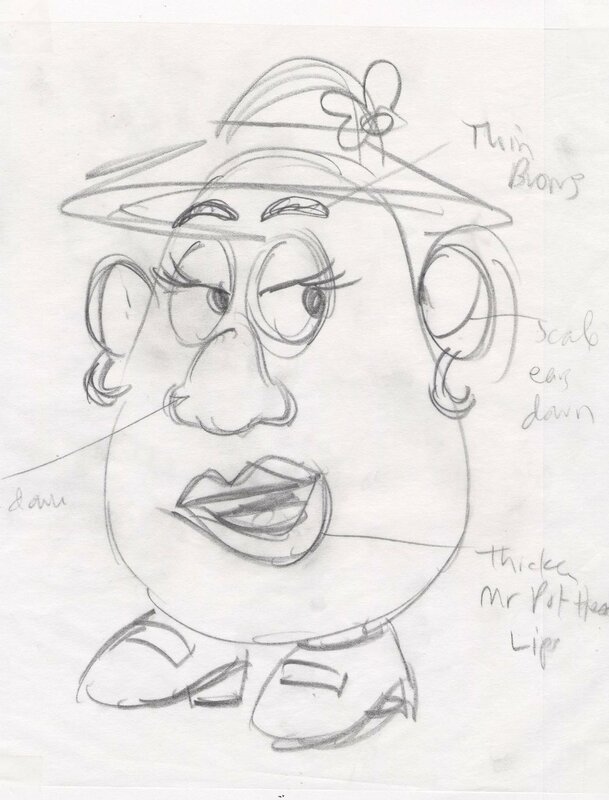 ',” recalls animator Glenn McQueen. 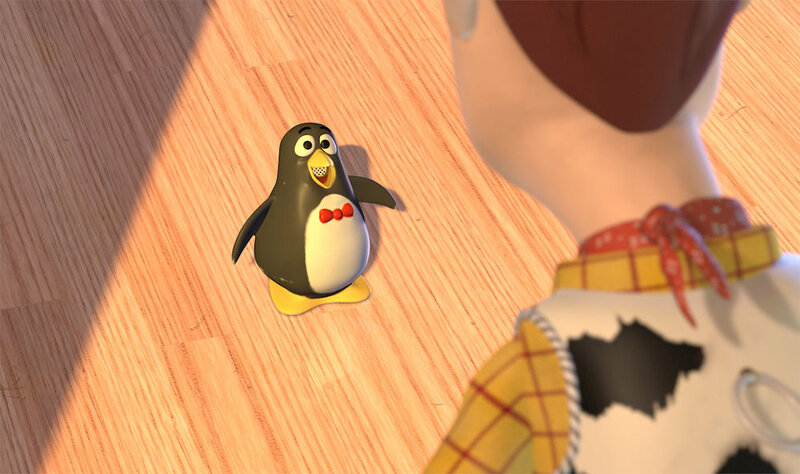 Of all Andy's toys, Woody seems to be the one who most questions his existence, whether it's as Andy's favorite, a toy destined for the landfill, or a hot collectible. Luckily, Woody comes to his senses before choosing to retire to a museum in Japan. The toy gang's fearless Space Ranger has come down to Earth a bit since his last outing. In fact, Buzz finds himself in an ironic predicament when he must explain to a store display Buzz that they're "just toys." 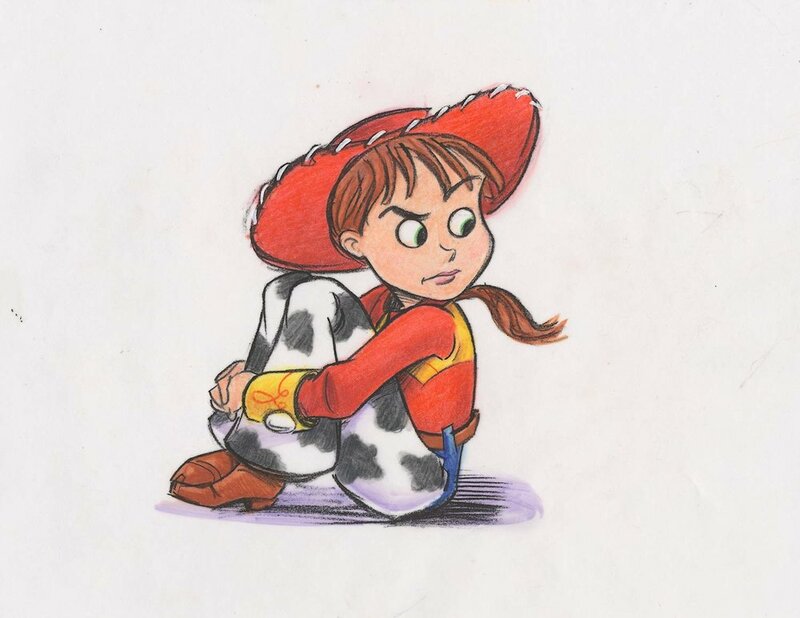 It's no wonder this cowgirl gets the blues. 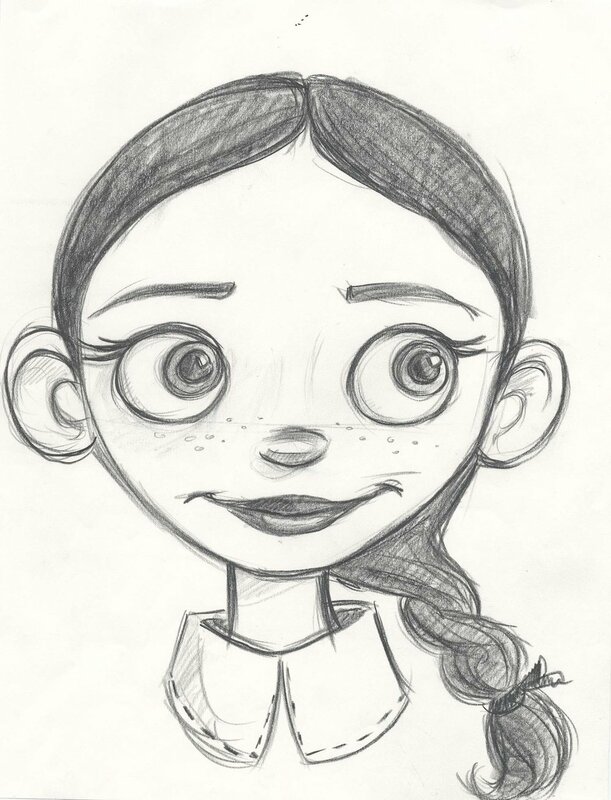 Her beloved owner gave her up to charity, she was imprisoned in a dark storage box for years, and now a cowboy from her past is asking her to take risks just when life was starting to get easy. 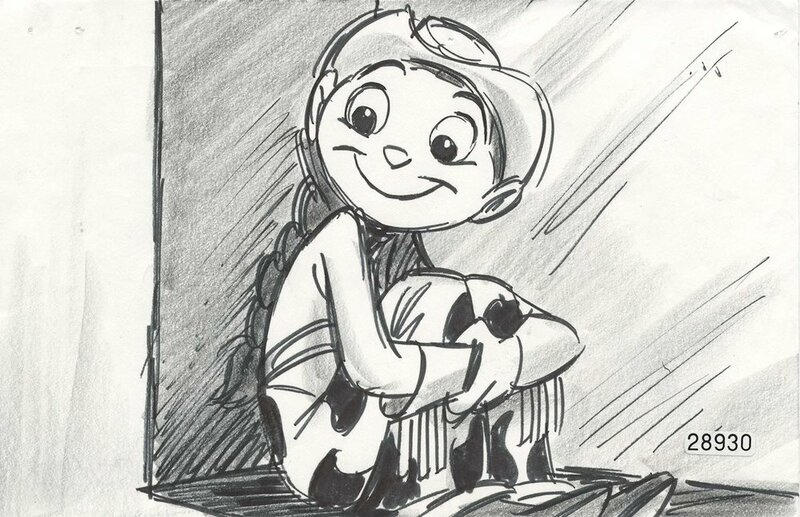 But, Jessie's a toy at heart and would do anything to give joy to a little girl again. 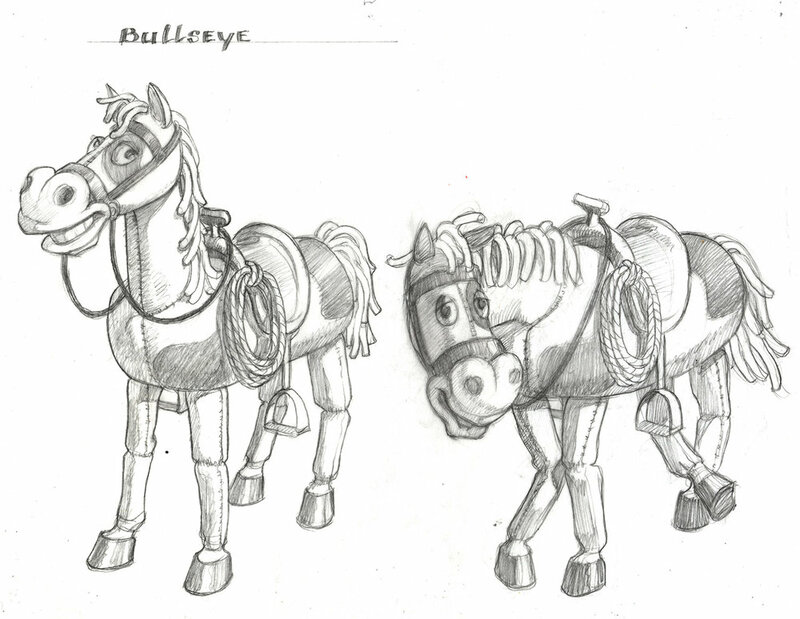 This toy horse rides like the wind, especially when it's Woody giving the command. 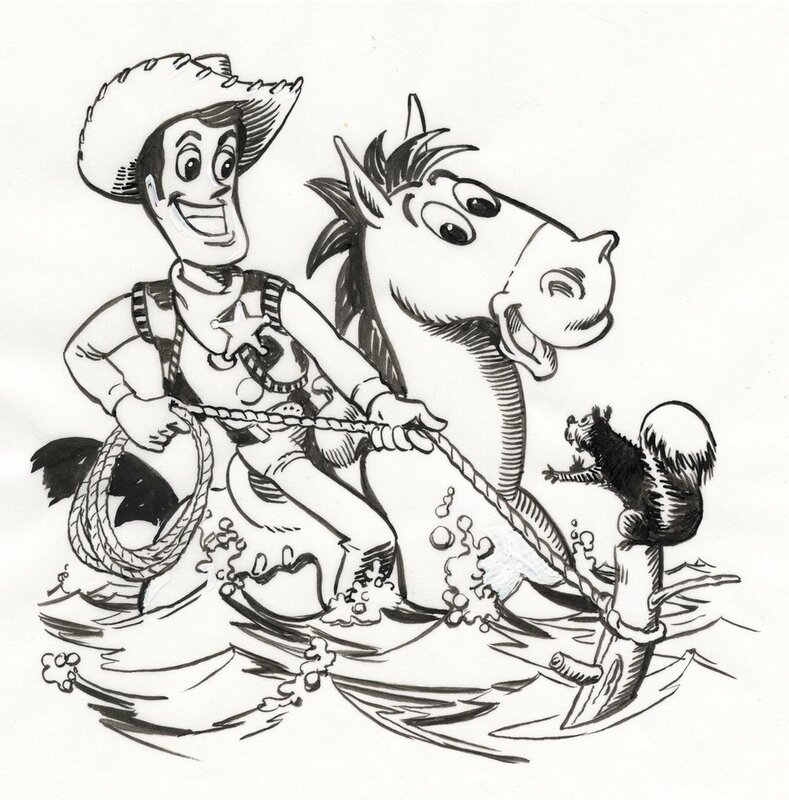 In a 21st-century real-life version of the 1950s TV episode "Woody's Finest Hour," Bullseye must gallop like crazy to rescue Jessie and Woody from a speeding plane. Mr. 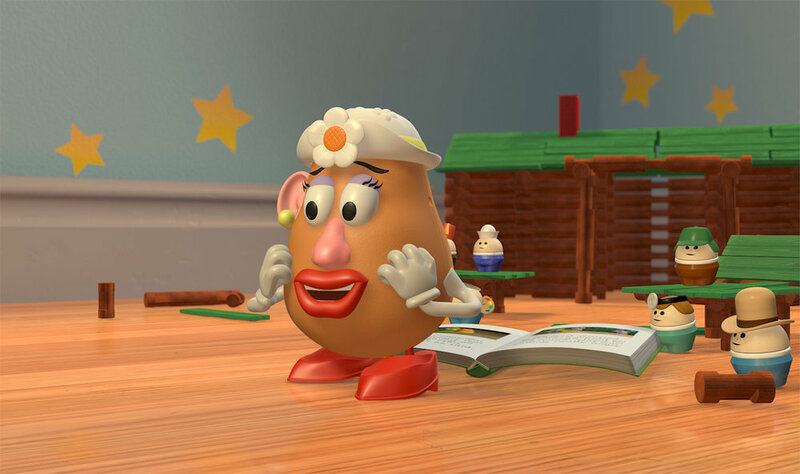 Potato Head®'s "sweet potato" lives up to her nickname as an affectionate and lovingly overprotective toy. 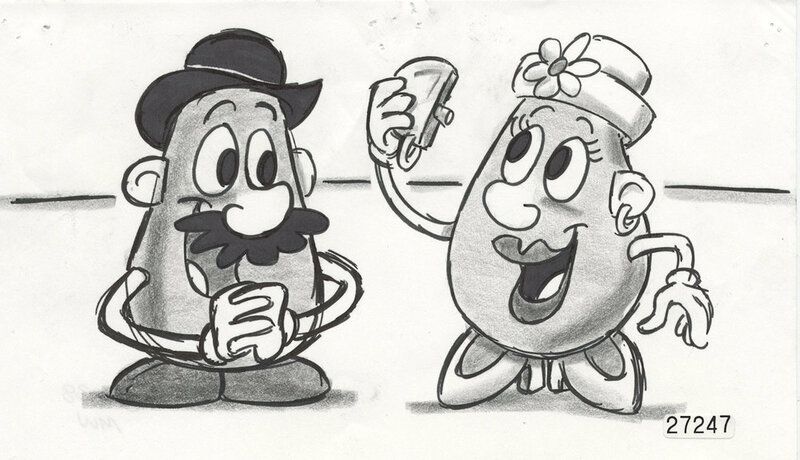 She puts her spud's storage compartment to good use, making sure he has his "angry eyes" handy for the rescue mission, just in case. Spending a lifetime on a dime-store shelf while every other toy in the Roundup Gang gets sold can make a toy bitter. 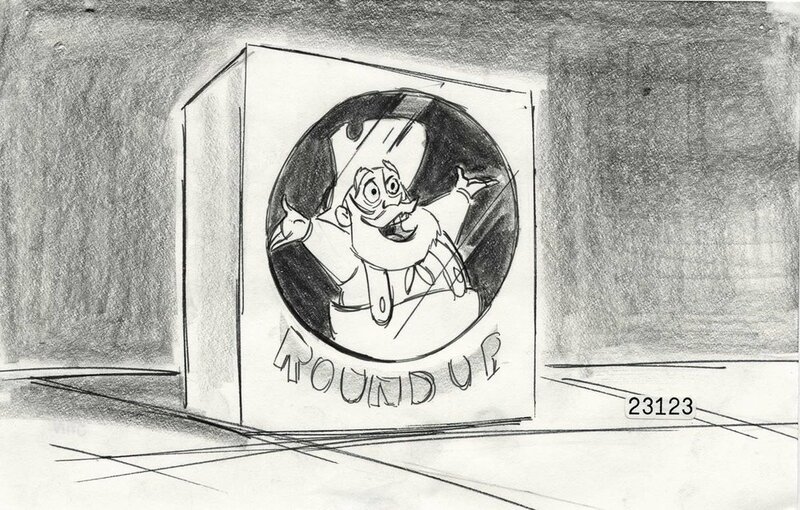 When the Prospector's waiting in boxed "mint condition" finally pays off, he won't let anything keep him from immortality. The ultimate force of evil in the galaxy, terrifying tyrant Emperor Zurg is unswerving in his quest to destroy his enemy Buzz Lightyear. 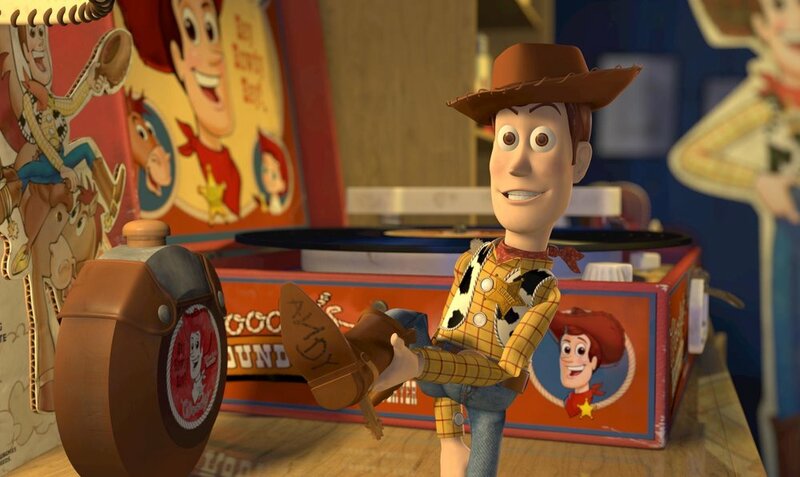 The shifty proprietor of Al's Toy Barn will do anything to complete his collection of Woody's Roundup toys. 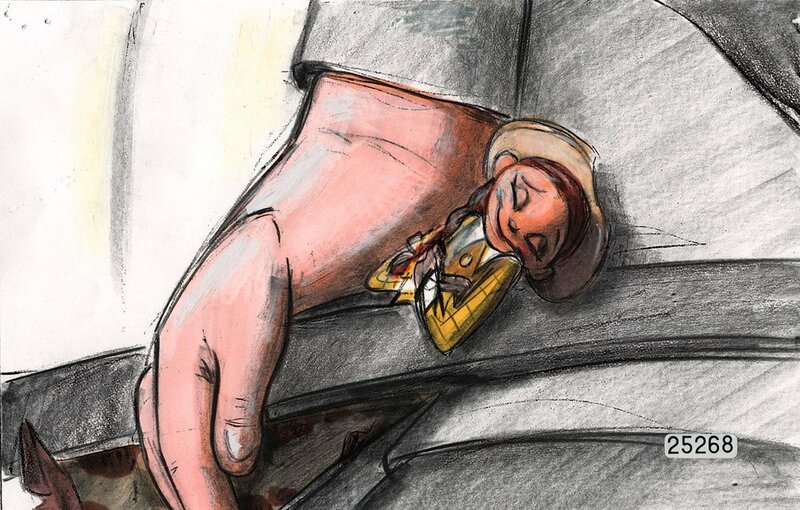 His dream of selling his valuable menagerie to a museum nearly comes true when he finds Woody, complete with the elusive hat. 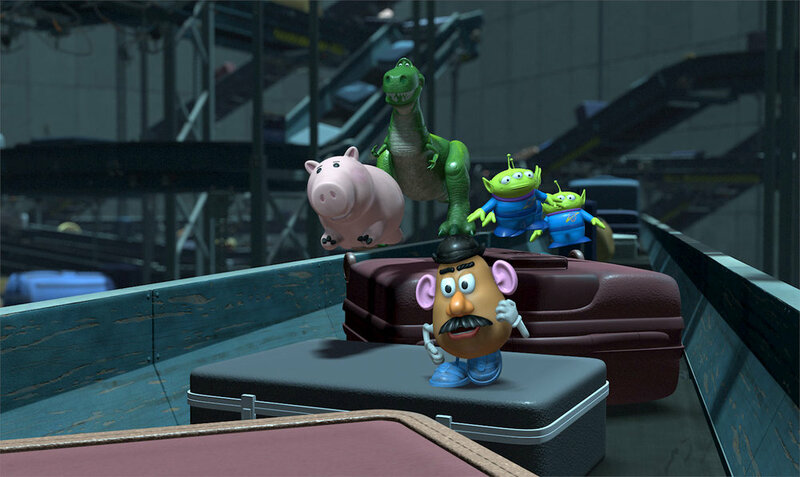 While the original stayed fairly close to home, Toy Story 2 chose larger worlds to explore. 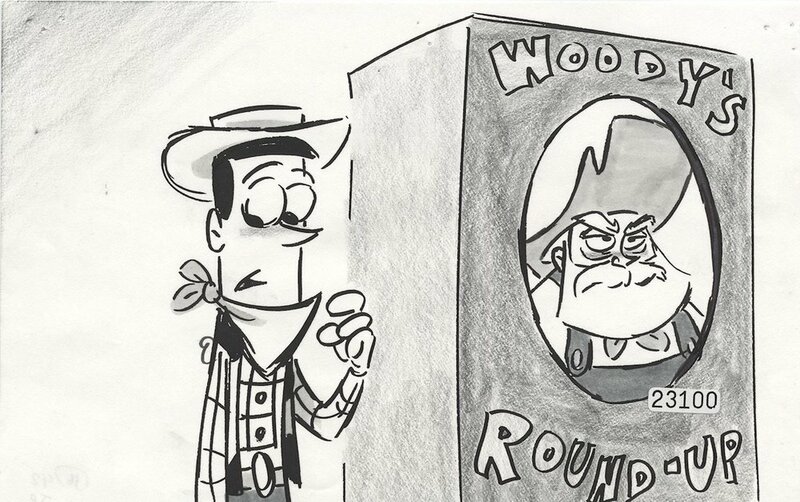 The filmmakers crafted an elaborate past life for Woody as the hero of a black-and-white TV show, Woody’s Roundup. 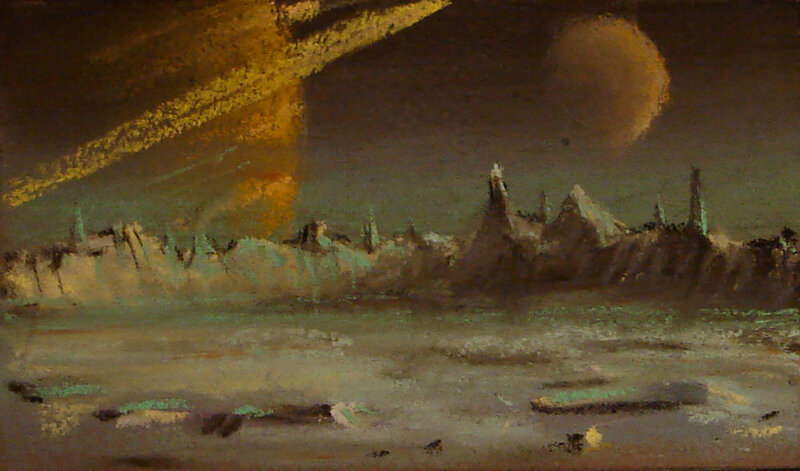 Buzz Lightyear enjoyed an epic battle on a distant planet. The relative safety of Andy’s neighborhood was abandoned for the daunting adventure of crossing a busy downtown street. 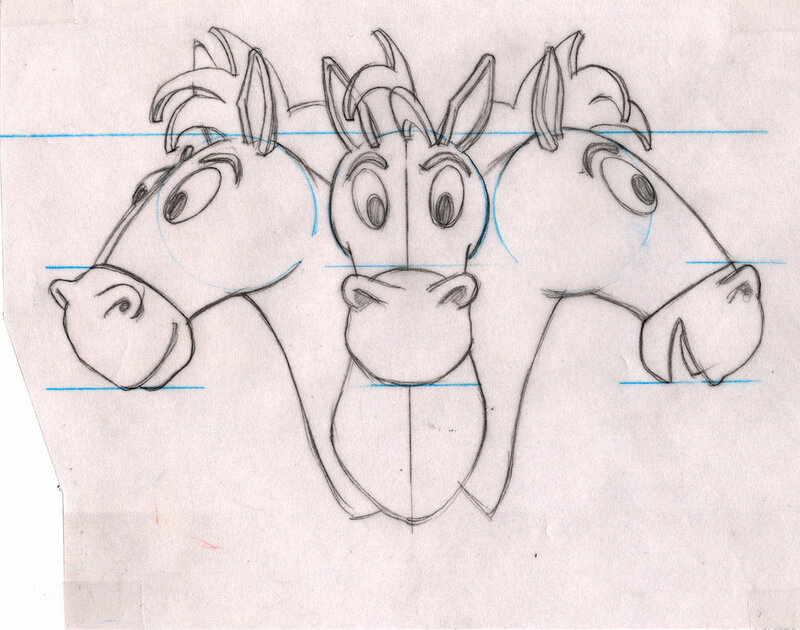 Although Al is surrounded by toys, he has a different point of view than Andy. Al is an adult, not a kid, and his only relationship with toys involves a profit motive. 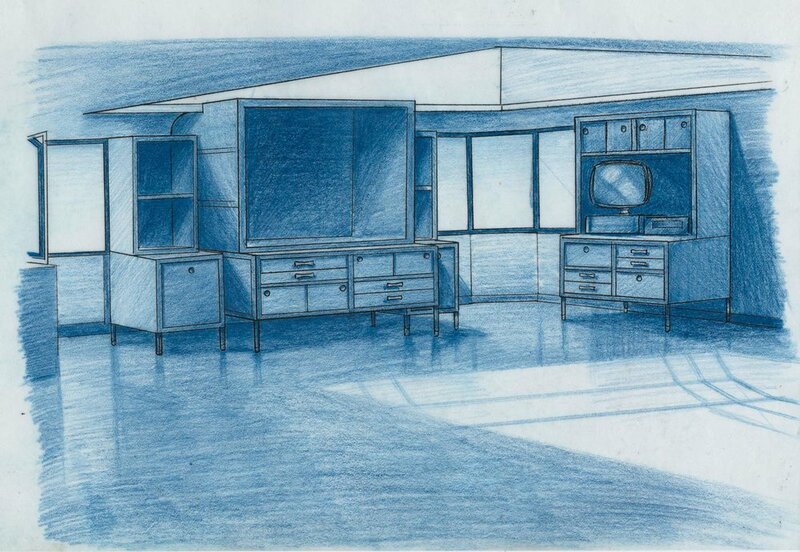 The filmmakers established the distance between their worlds by giving Al a small apartment in an imposing high-rise, where the colors were more drab, the lighting was dim and artificial, and air vents would be seen as escape routes. 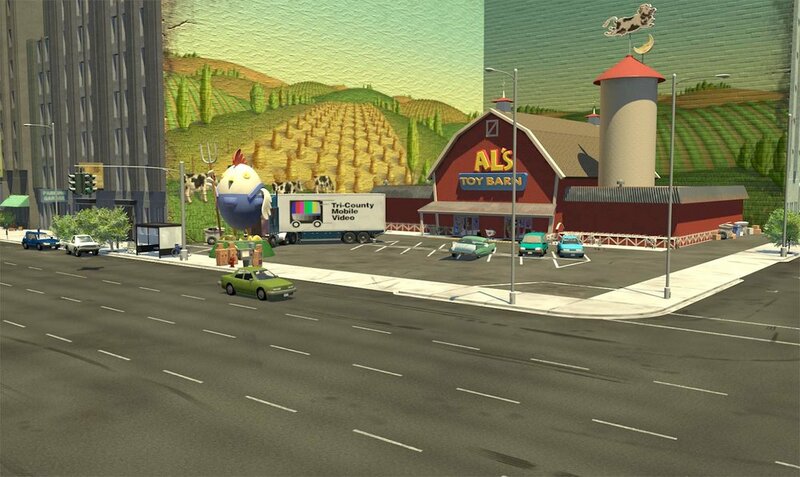 For the cast of Toy Story 2, the trip to Al’s Toy Barn was both perilous and otherworldly. 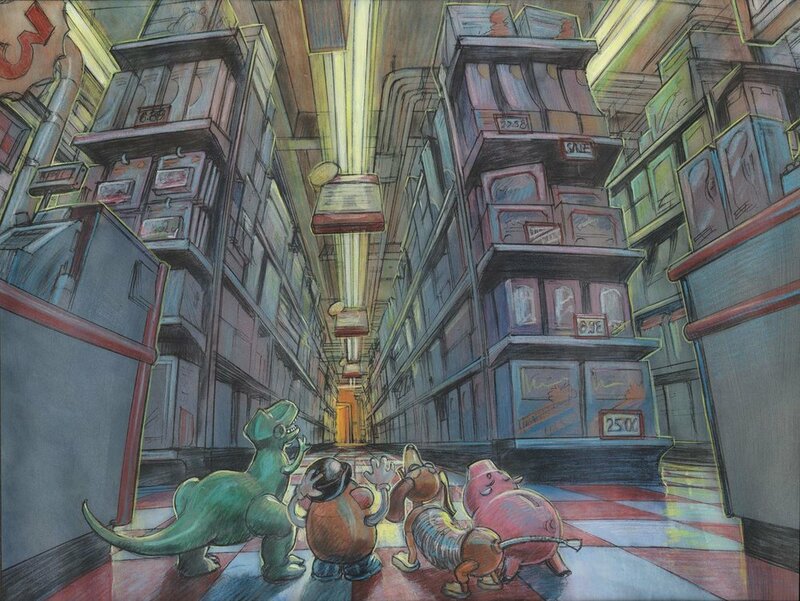 Using only modest exaggeration, the filmmakers presented the retail toy store as towering and awe inspiring, especially when viewed from the very low angle of the characters. 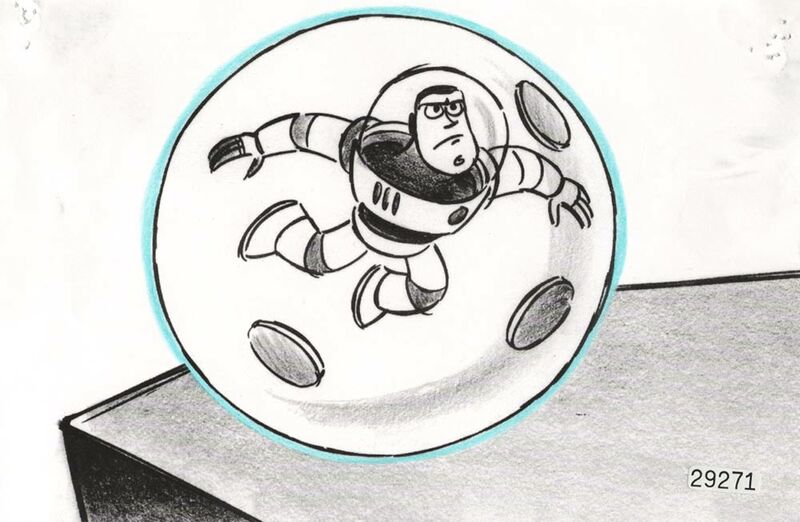 It also provided Buzz the existential experience of confronting himself, facing hundreds of identical Buzz Lightyears still in their packages. 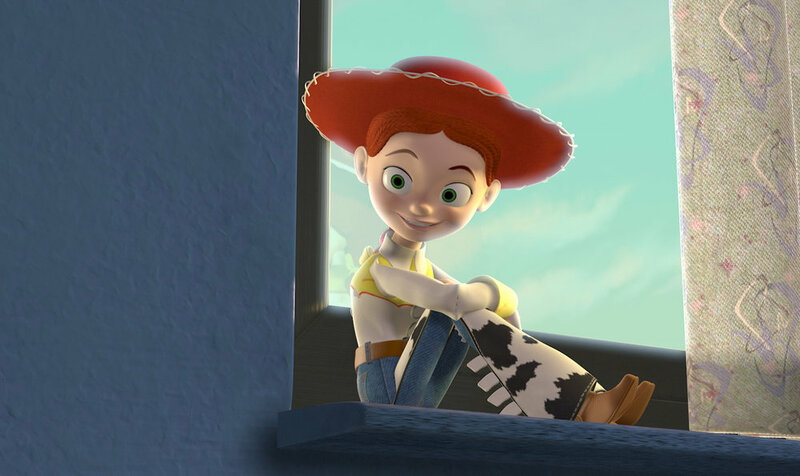 A crucial story element involved Woody discovering his past life as a TV star. 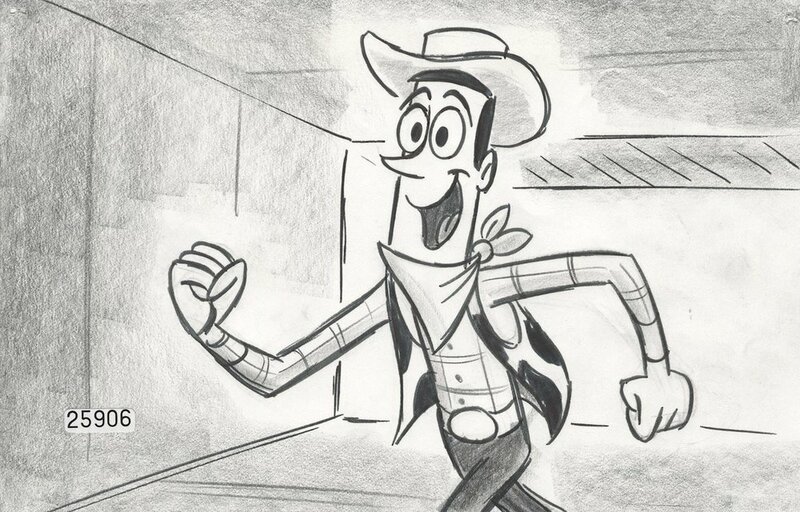 Delving back to the early days of black-and-white television, the Pixar team envisioned Woody’s Roundup in the primitive marionette format of the day. 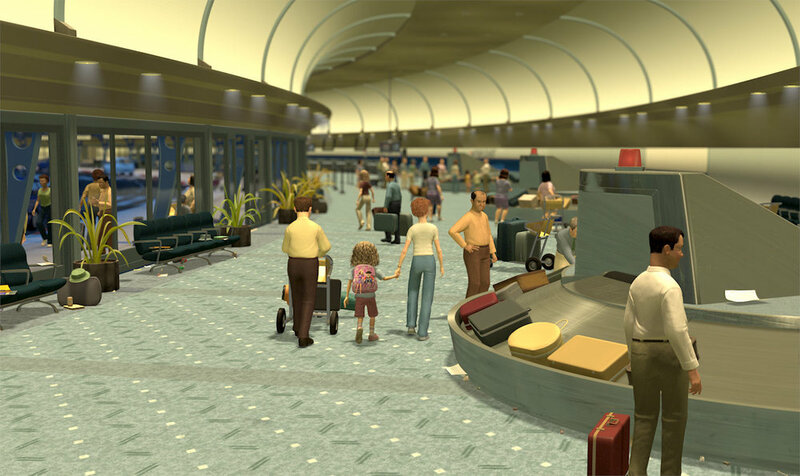 To capture that authenticity, the crew enlisted various CGI processes to make the vintage television footage look not only old but also like it had been stored in a garage. 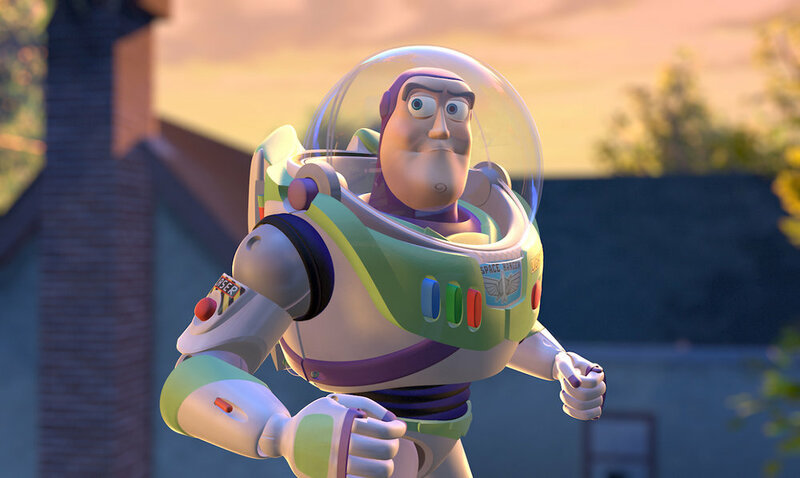 Just as Woody was given a backstory for the sequel, Buzz Lightyear had his own world created for Toy Story 2. 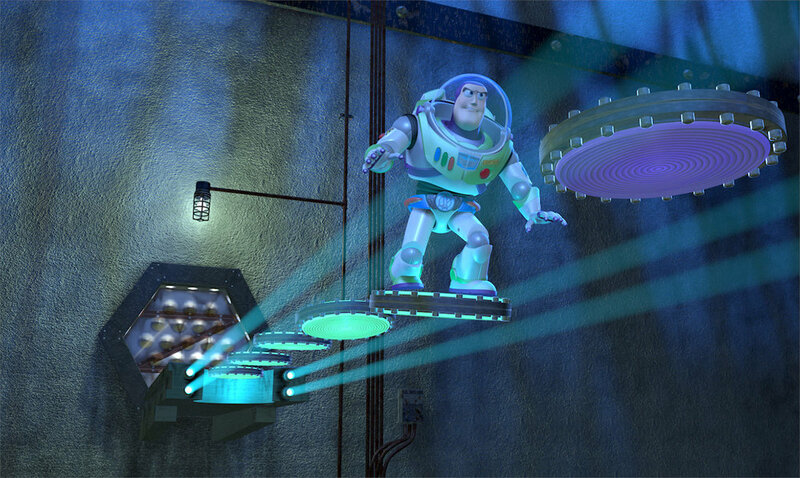 The opening sequence allowed the filmmakers to launch Buzz into a wildly over- matched battle on the distant planet ruled by his archnemesis. 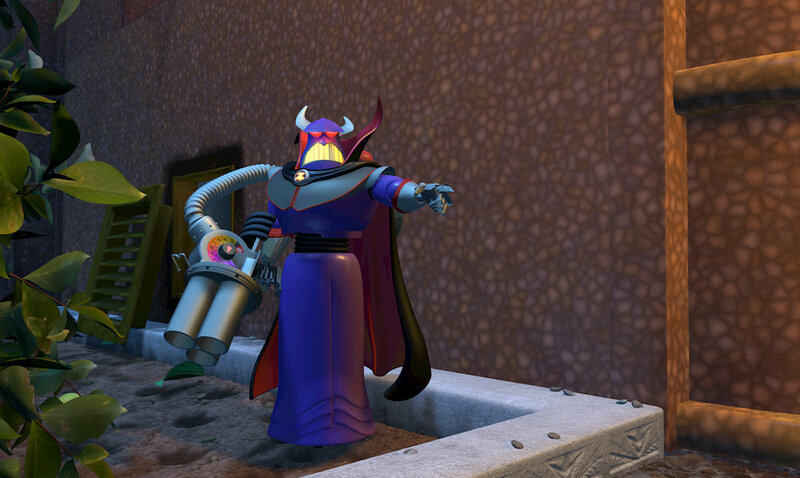 The space adventure would be revealed as a video game within the movie, but it established the character of evil Emperor Zurg, who would later pose a real threat to Buzz and friends.